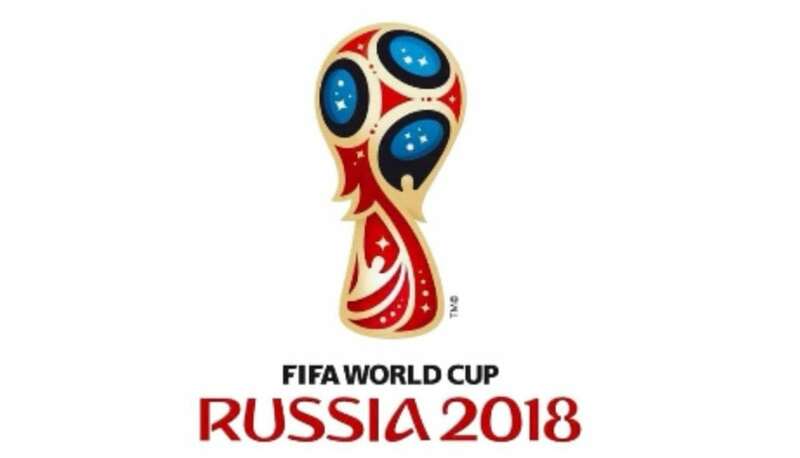 If there wasn’t already enough jaw-dropping results and moments in this Russia World Cup, then the round of 16 Knock-Out results have just confirmed that this is one of the most unpredictable and surprising World Cups. Below are the Round of 16 results and where that leaves the World Cup special bets. The bookmakers have changed their odds dramatically over the past few days. One of their favourites, Spain, have been completely knocked out of the tournament by the resilient Russia. So, what does that mean for 10Bet’s World Cup Winner Odds? England’s odds have been lowered to an amazing 4/1, showing that they have the potential to go on and win the tournament! As expected, the 2 favourites remain Brazil and France. Find out more about 10Bet and their odds, also if you are a new customer, sign up to their Welcome offer and use your Free Bet on this years World Cup! Romelu Lukaku has crept up the rankings for top goal scorer of the World Cup after the likes of Ronaldo, Messi, Costa and their home nations being completely wiped out of the tournament. Lukaku has been labelled at 8/1 by Betfair. The favourite to be the top goal scorer of the World Cup is Harry Kane! RedZone Sports have Harry Kane at 1/25. The England striker has proved why he should be the outright favourite, bagging 6 goals in 4 games. The striker has been clinical in front of goal, averaging a goal every 46 minutes. He has had a shot on target percentage of 75%, just to prove how accurate his finishing has been this tournament, just what you need from your captain! It wouldn’t be the World Cup without a nation of optimistic England fans and this World Cup is possibly one of the most exciting for England fans. Beating Colombia broke records for England, including winning their first Knockout game in any major tournament since 2006. People may find it hard to believe but England are actually favourites to reach the final of the tournament. Most people think they have the easiest route out of all the big teams but do not underestimate the likes of Sweden and Russia/Croatia. Its fair to say England are strong odds to eliminate Sweden, SportNation have labelled Sweden at 4/11 odds to be eliminated in the Quarter Finals against England. They also have an amazing sign up offer where new customers can get a 50% Deposit Bonus up to £100. England and Brazil are the likely finalists according to sportsbooks, Karamba Sport have an England V Brazil final at 9/2 and then 4/1 for England to succeed and win the World Cup! So, after an intense Round of 16, lets take a look at the next set of fixtures which is the World Cup Quarter Final. The winner of Uruguay v France will go on to play the winners of Brazil v Belgium in one of the two Semi Final games. The winner of Sweden v England will go on to play the winner of Russia v Croatia in the other fixture.